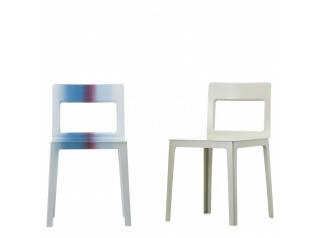 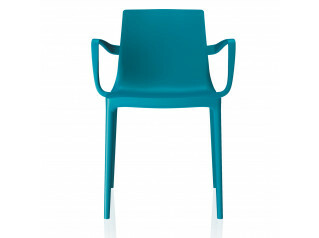 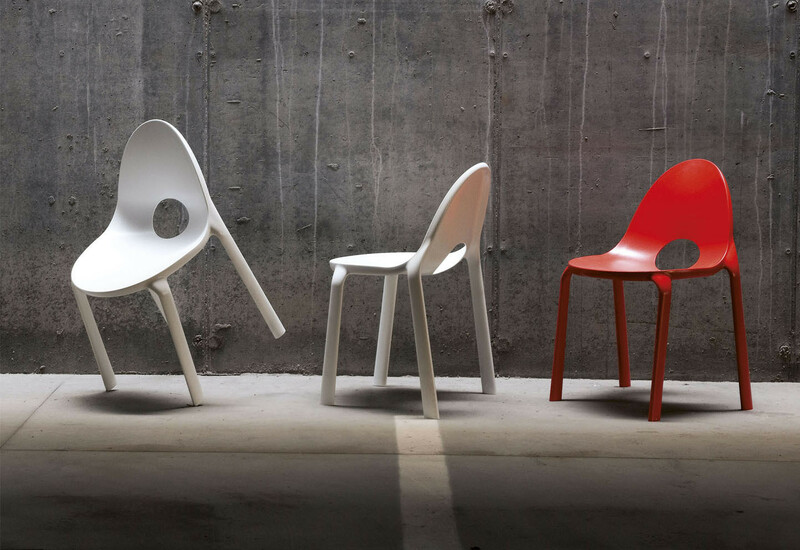 Drop Stacking Chair is part of the Drop range of outdoor furniture. 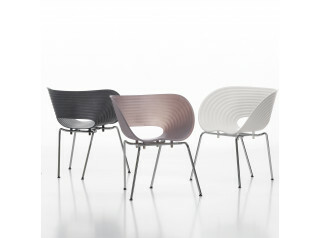 Drop boasts award winning soft curvy lines, having won the prestigious Red Dot Award 2012 for product design. 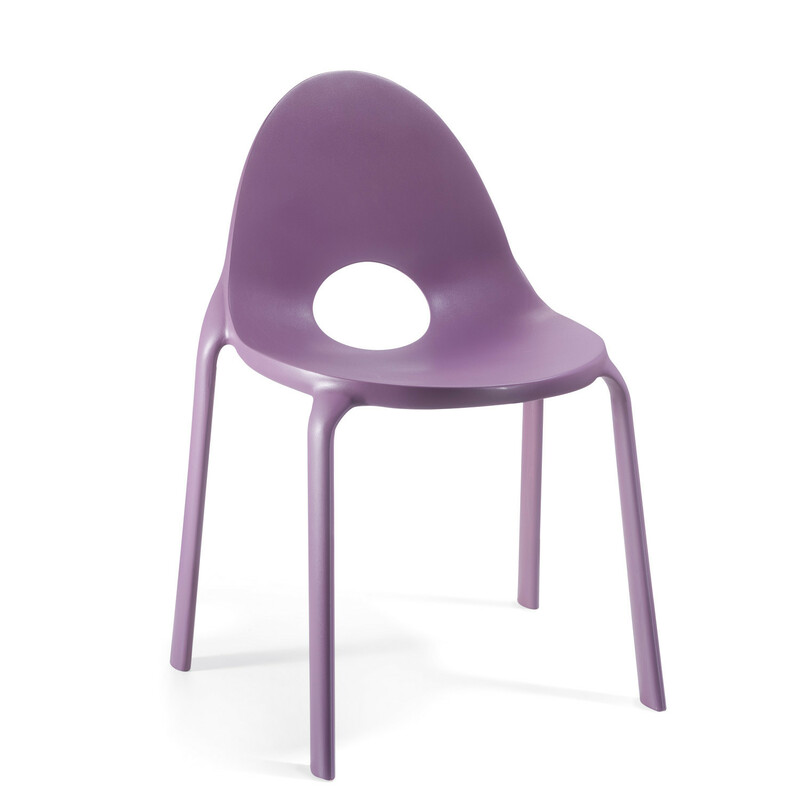 One of the key features of Drop Chair is the circular hole positioned between the back of the seat and the bottom of the backrest which also serves as a rainwater run-off. 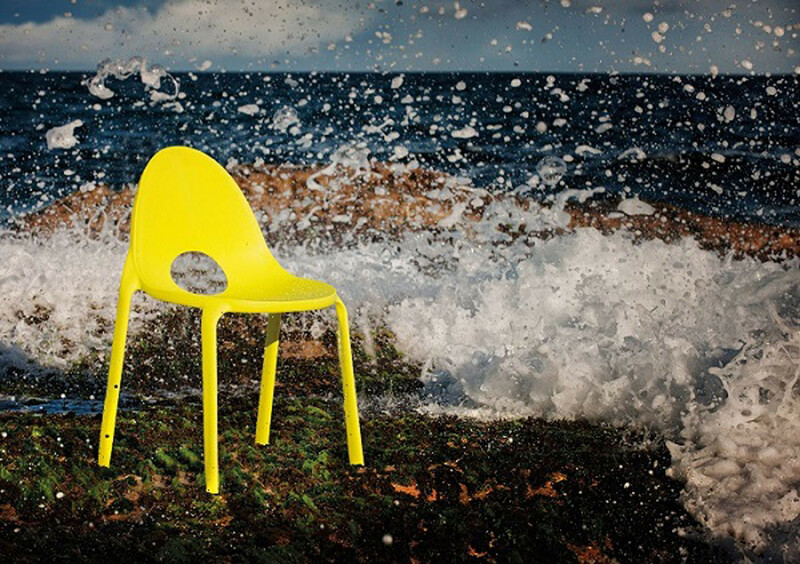 Made entirely of polypropylene with fibreglass load obtained by gas-assisted injection moulding process, Drop Seating is particularly suitable for all types of environments: the component material is particularly tough, which means that it can also be used outdoors. 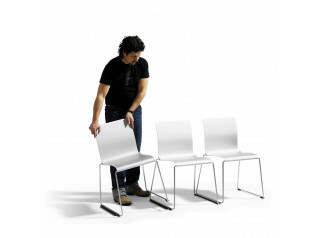 Drop Outdoor Chairs are stackable up to a maximum of 6 chairs and are provided with transparent rubber feet. 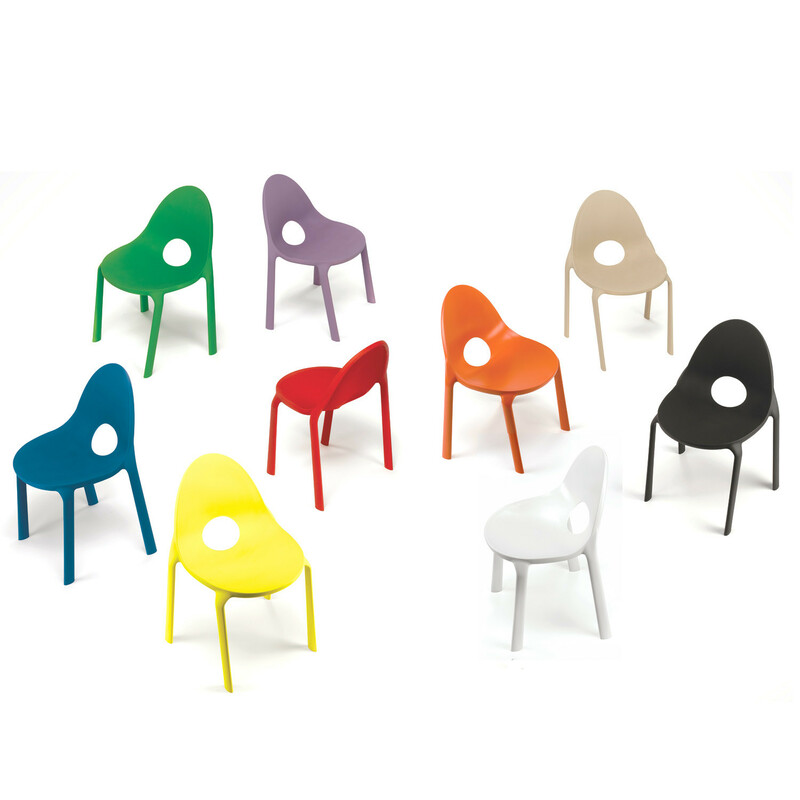 Colour options: Black, Orange, White, Green, Sand, Yellow, Red, Violet, Capri Blue. 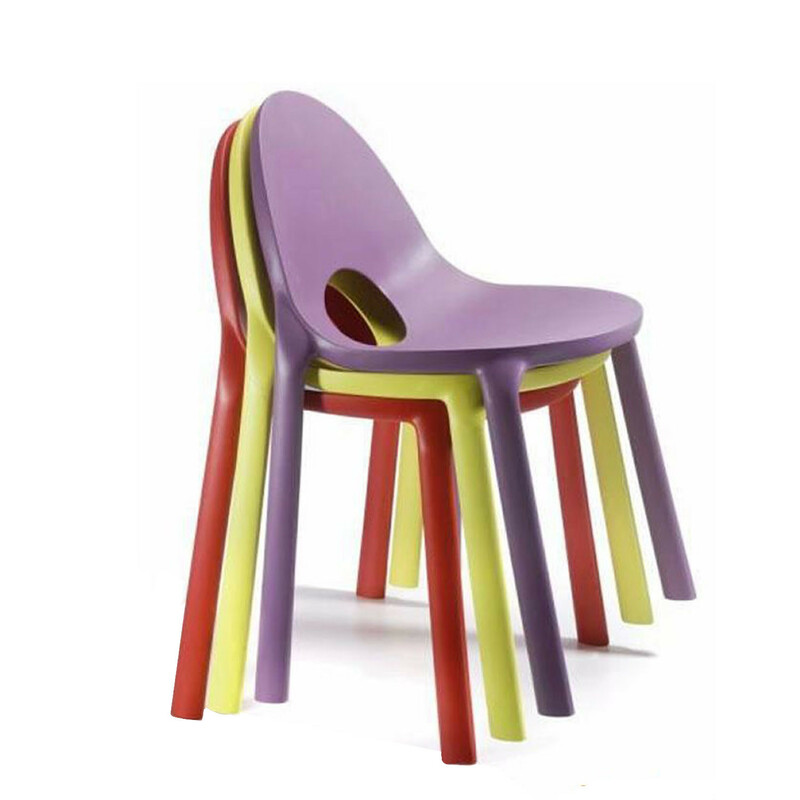 You are requesting a price for the "Drop Stacking Chair"
To create a new project and add "Drop Stacking Chair" to it please click the button below. 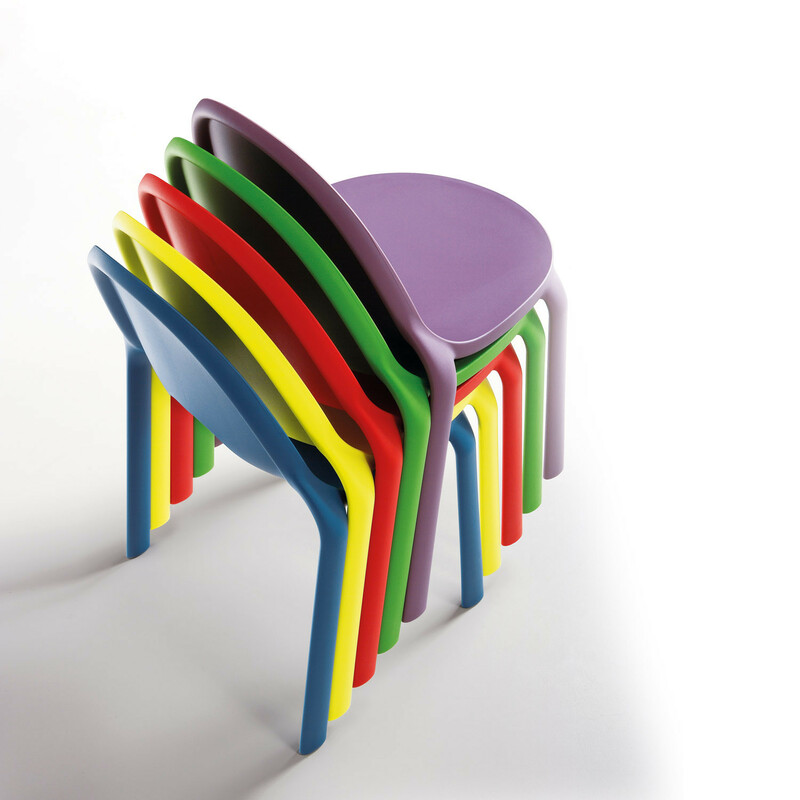 To add "Drop Stacking Chair" to an existing project please select below.